As this cute Gingerbread Man cup reminds us, tis the season for parties, among many other fun activities. As much as we may enjoy Christmas parties, though, the Sandwich Generation issues of life may seem to be a detriment to getting out and about for some “happy holidays sugar and spice.” Thanks to the internet, though, that’s no longer the case! 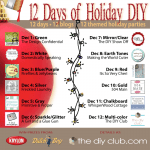 One of my favorite seasonal blog parties starts tomorrow! Denise Brown and everyone at Caregiving.com have invited all of us to join in the fun for their annual Holiday Progressive Blog Party. It’s a chance for us to see cheerily decorated sites, meet fellow caregivers (often including more grandparents), and maybe even win a prize or two -there or here – here’s one of the many goodies from the stocking I won last year! And I will be giving away TWO Amazon $15 gift cards! One here at SandwichINK AND one at Caregiving.com. 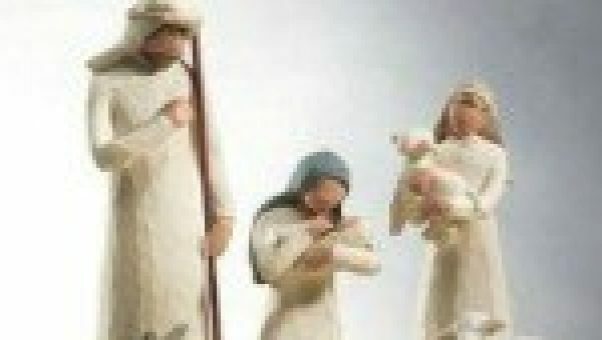 These are great for a new caregiving book, encouraging and comforting Christmas praise and worship music, or maybe a fun new game to play with the grandkids. Just leave a comment anywhere and anytime this week (through 8 p.m. EST on December 10, 2011 = OF COURSE, THIS IS OVER BUT THERE ARE TONS OF FUN IDEAS BELOW 😉 ) at SandwichINK for my giveaway. And check out Caregiving.com once their party has started for their rules. And that’s not ALL the fun that’s out there! I’ve found a few other delightful Christmas blog party site-seeing for us all. I’ve listed them below, and you’ll find more added periodically as I discover them, so do check back. So click on the badges above each link, and enjoy a few minutes, or more, of delightful holiday respite from caregiving duties. First up, is a regular favorite around here – Pink Saturday which has turned red and green (and still plenty of pink, I suspect) for the holidays. All sorts of lovely holiday printables that are free from Yellow Bliss Road – lovely printables for us to share with grandkids, senior parents, and others during this holiday season, along with fun and creative ideas for how to use them. Click here to enjoy them. Vintage decor your cup of tea, or hot chocolate? 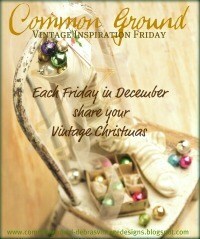 Common Ground is hosting a Vintage Christmas blog party each Friday in December. 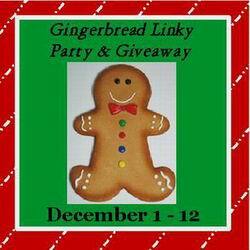 A huge Christmas Blog Block Party event runs the week of December 5-10. Just click on the badge above starting on the 5th and it should lead to all the details and links. Rose Chintz Cottage has such a delightful Christmas tea party waiting for us, with lovely sights and sweet words of inspiration. Love your easy to use digital camera but want to learn more. Darcy at My 3 Boybarians is great. 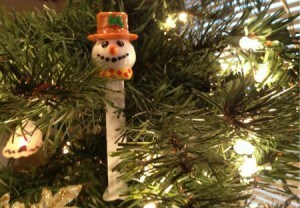 And she even has an upcoming Bokeh Holiday Blog Party along with bokeh tutorials. Thank you Kaye!! These posts are so wonderful. I will be back to have a look at each of these wonderful parties when I have a moment. I am getting ready for my hubbies work Christmas party at the moment. It is always such a nerve racking ordeal, wish me luck! Hi Kaye!! Happy Holidays from Caregiving.com’s Holiday Progressive Blog Party! 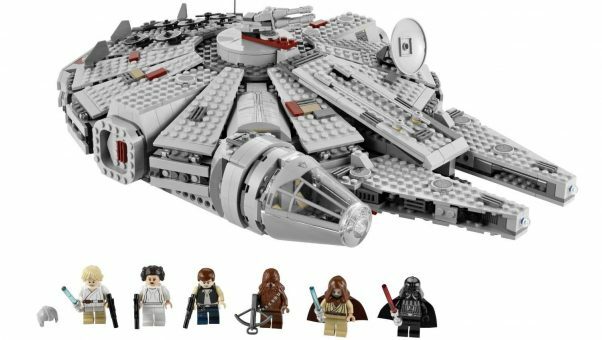 I love your site and how much fun you have with it. Your festive heart shines throughout the year. Thanks so much for joining us this year. I’m so grateful for our friendship! Hi, Kaye! I’m also participating in the caregiving.com Progressive Holiday Blog Party. Your site is so festive! You definitely make visitors feel welcome. 🙂 I’m looking forward to getting to know you and your site more. Hi Jessa, Thank you so much! And thank you for your lovely and very Happy Holiday blog party. 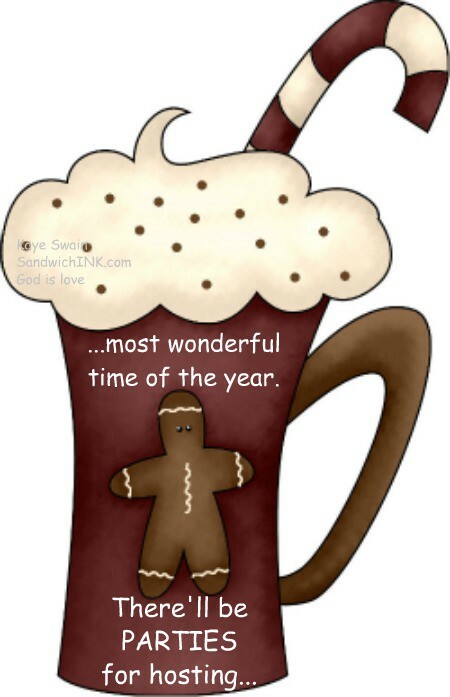 I remembered enjoying your parties for past holidays and was thrilled you were had another blog event going on. Have a blessed week. Greetings again from a regular reader although rare poster. Just stopping by from Caregiving.com for the Progressive Blog Party. I have to echo what was already said, it is fun to “site” see the other blogs and always encouraging to know you’re not alone. Merry Christmas Kaye! It is a pleasure meeting you. I came to know you through Caregiving.com’s Holiday Progressive Blog Party. Thanks for visiting my blog and my Care About You Fan page. I appreciate you. I’m happy to connect with other caregivers and senior advocate. I will be back to visit your site. I look forward to reading and learning more. Really good article. Interesting and useful. By the way I am a retiree and I am moving to Pennsylvania. Someone suggested Garden Spot Village is one of the Best Retirement Communities. Anyone have any idea about them. Please let me know. I will appreciate.